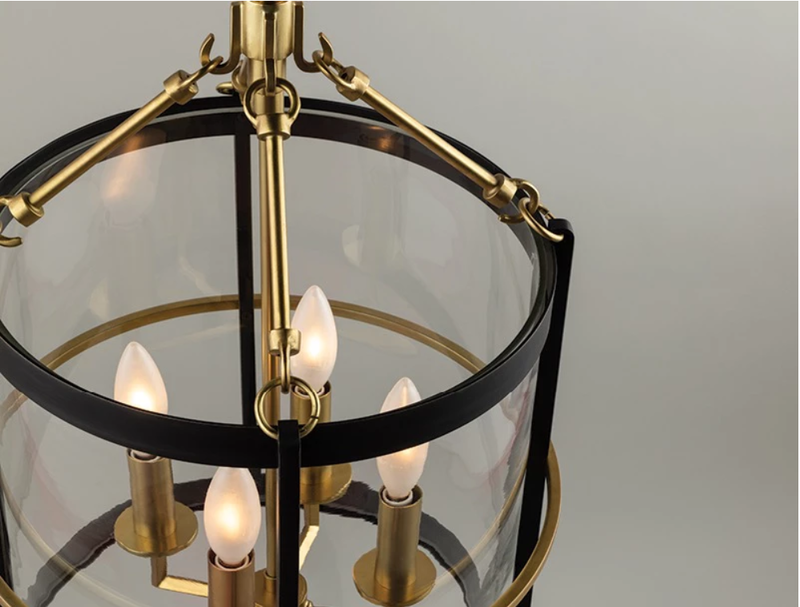 Forget celebrities – it’s designers and decorators that really get us starstruck, and we couldn’t be more excited over the new collaboration between Hudson Valley Lighting and decor-superstar, Becki Owens. 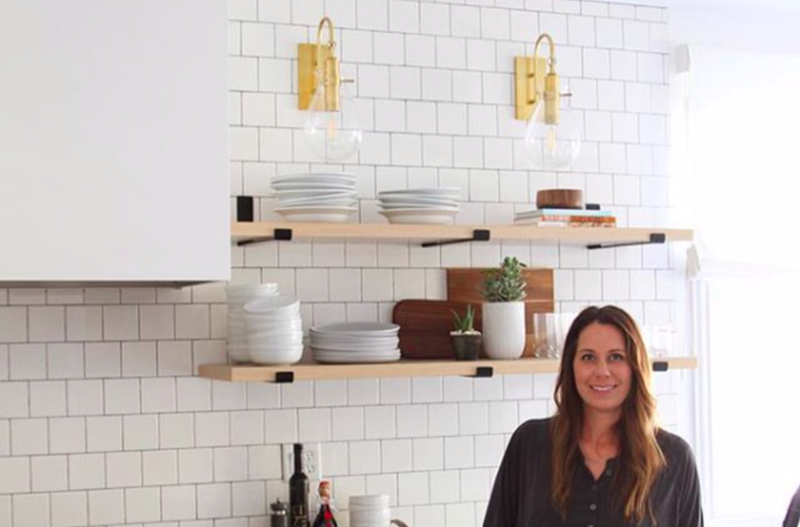 If you’re reading this post, there’s a good chance your IG feed is full of beautiful homes and decor tips and photos and that you hold Becki’s designs in the same kind of reverence we do! Becki created a cohesive collection of simple, elegant pieces that fit beautifully into any space, which she says was inspired by California, where she calls home. Let’s take a look at the collection. And don’t forget to scroll to the bottom of the post for Where to Buy. 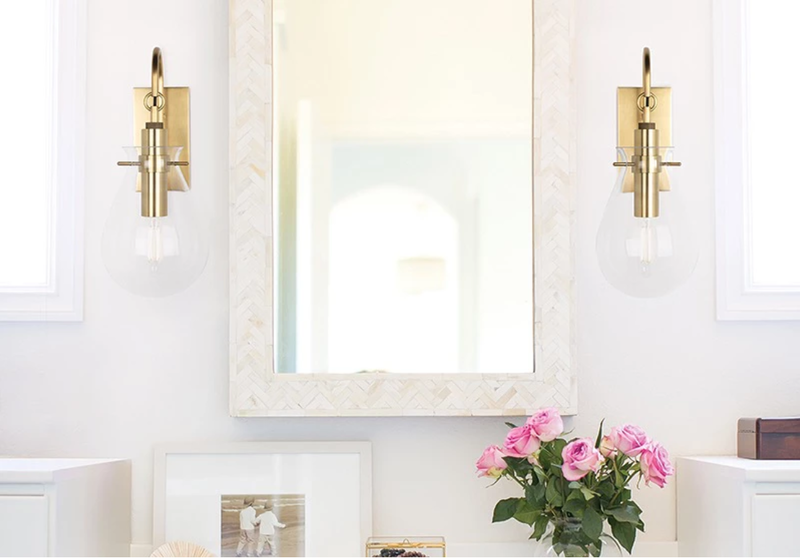 The chic Ivy wall sconce looks great just about anywhere, and we think they’d fit perfectly as bathroom vanity lights, bedside lights, and living room accents. They’re available in Aged Brass, Old Bronze, and Polished Nickle. The Ivy is also available in pendant form! Choose from three sizes and three finishes to get the look that’s perfect for your space. 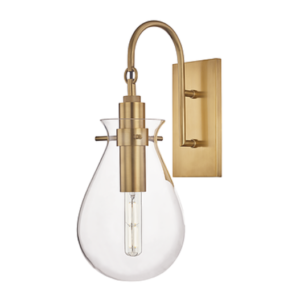 Like the sconce, the Ivy pendants are both stylish and classic, so they work just about everywhere. 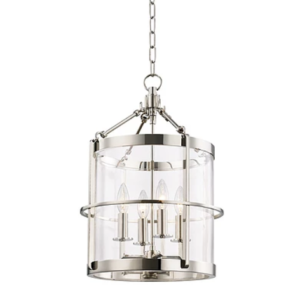 Perfect for foyers, kitchen islands, and more, the Ren chandelier is an eye catching piece without being overwhelming. 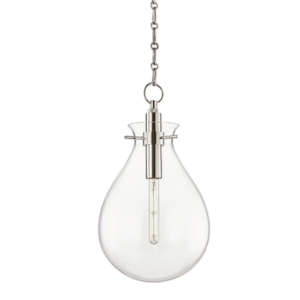 Available in Polished Silver and Aged Old Bronze, it’s guaranteed to be a show stopper! 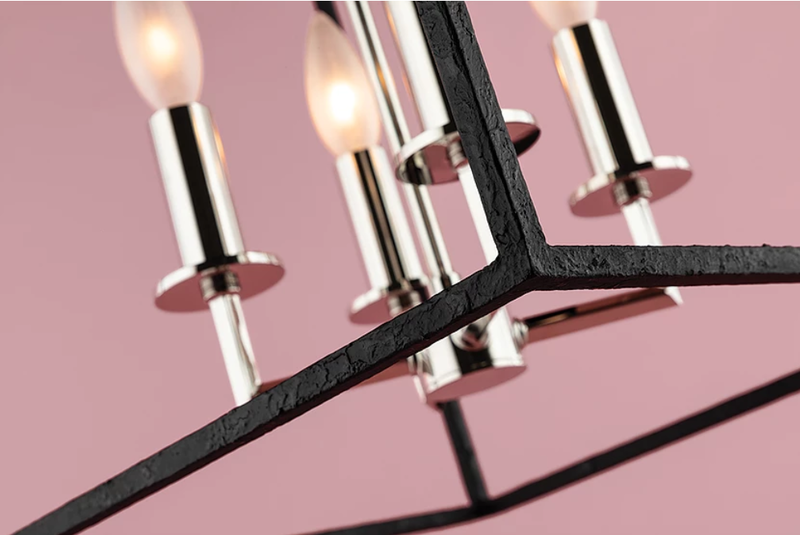 Rounding out the collection is the Richie chandelier. This beautiful rustic piece, available in two sizes and two finishes is the definition of modern farmhouse, so if you’re on board with this stylish trend, it’s the piece for you! 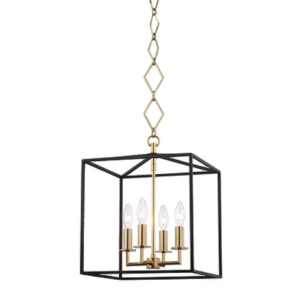 We especially love the braided chain, which sets this fixture apart from other similar styles on the market.